"In this volume you’ll find poetry and prose, ecstasy and despair, searing honesty and wicked humour. It’s a testament to creativity, courage and love - and above all, joyous and defiant hope." 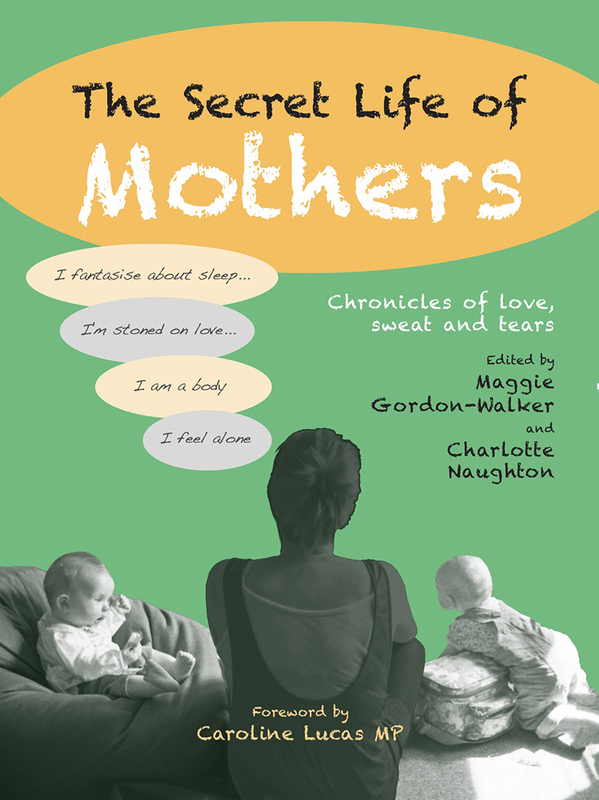 This book, written by participants in the Brighton-based group Mothers Uncovered, presents a wide range of personal accounts by women of many backgrounds who have experienced the joys, doubts and pains of motherhood. From the anticipation to the reality of childbirth and the emotional challenges and rewards that follow, this is a unique collection of vivid experiences that will be of great value to all who have embarked - or who are about to embark - on this journey.